There is always a way to conserve more energy when you heat and cool your home, but many people don’t even think about that when they go out to buy a heat pump. 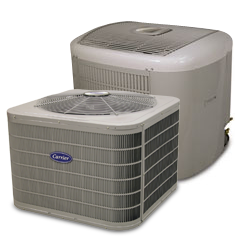 But, if you knew how much money you could save by doing it, you might be more inclined to look for a heat pump that saved the environment too, such as the Carrier Comfort Base Series Heat Pump. Though you may not know it, this pump is one of the best ways of heating and cooling your home through the year at a lower cost. 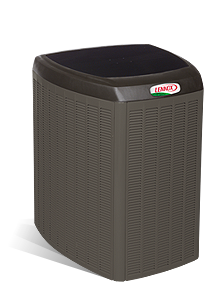 The unit carries an impressive 9.0 Heating Seasonal Performance Factor and a Seasonal Energy Efficiency Ratio of up to 16. 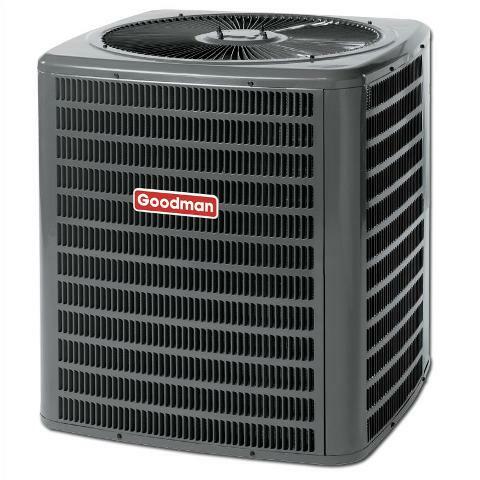 This means that the product is exceptionally efficient in heating and cooling your home, and in saving you money in the long term, so that you and your family can enjoy comfort all year. These units have been developed in partnership with ENERGY STAR, which means they meet all of the guidelines for using energy in an efficient way. This means that all of the equipment used to manufacture them has been installed optimally to ensure best performance. 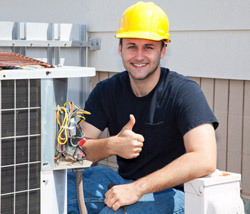 The fan coil ensures efficiency and reliability in the long term. 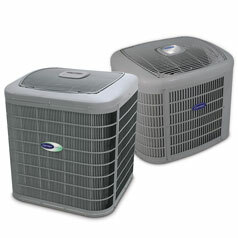 The air cleaner keeps the air around the unit fresh and removes any pollutants in your home from the air you breathe. The ventilator works to keep the fresh air in while the air continues to flow. A humidifier is also built in to keep the air moist ensuring you and your family suffer less from allergic reactions and asthma related problems. The zoning function of the unit keeps up to eight different parts of your home comfortable, ensuring everyone can relax in the perfect climate, while you save energy. The unit’s UV lamp keeps contaminants away to ensure the unit works well and the air you breathe is cleaner. Use the programmable thermostat to adjust the temperature to your liking and keep the heat, the coolness and the humidity as you and your family need them. 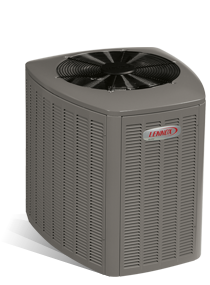 The unit sports and impressive energy efficiency of up to 16 SEER and 9.0 HSPF and thus meets ENERGY STAR efficiency guidelines. It is also quiet to operate – only 72dB maximum sound output so that you and your family are comfortable in temperature and in sound. The unit’s aerodynamic top keeps the sound down. Edge and Comfort thermostats let you control the temperature while Diagnostic Intelligence checks the temperature and adjusts it when needed. You can even program the thermostat to keep the temperature at the setting you have chosen. The Puron refrigerant used is better for the environment while a single stage heating capacity and 18 000 to 60 000 cooling capacity keeps the unit going when you need it most. The unit also makes use of a UV lamp to discourage any growth of contaminants that may damage the unit or infiltrate the air that you and your family breathe. 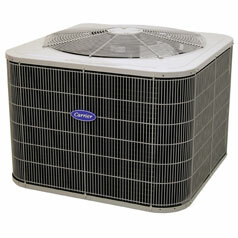 The air cleaner built into the unit also keeps the fresh air from the outside in and removes the potential pollutants from the air in your home, while the humidifier keeps the air most and easy to breathe as long as the unit it running. Made of galvanized steel and covered in baked on and powder coat paint, the unit also makes use of a coil guard to ensure it looks as good as it functions. The WeatherArmor protection keep the unit safe from hail storms and heat and ensures it stays rust free in the long term, meaning that you can enjoy it for longer and get a better return on your investment. All of the pumps are covered by the ten year parts warranty when correctly registered. Ask your dealer about a service warranty for the unit, so that you can keep it functioning for many summers and winters to come. 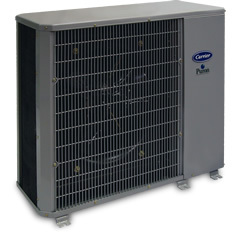 The Carrier Comfort/Base Series Heat Pump is one of the best heating and cooling units on the market and those who understand how saturated this market is with less desirable and less efficient pumps will be able to tell you just how impressive the technology of this unit is. Whether you are keeping the temperature down in summer or raising it in winter, the Carrier Comfort/Base Series Heat Pump is just what you need to save money, save energy and keep your family comfortable in the long term.